Tiger’s Eye Insurance, was formed over a cocktail, between two woman, discussing wishes and dreams of not punching clocks, of never having to answer to a boss again, of being able to be there for their children at a moments notice with no recourse. Two woman who had been co-workers but not allies. A friendship, bond and commitment was formed to each other and to Tiger’s Eye Insurance, a hope for a better life. It wasn’t all rainbows and unicorns… Starting your own business takes guts, time, patience and money. Guts was in long supply, the rest, eh, not so much. We are from humble beginnings. We didn’t have a lot to bank roll our business although we did have one special angel investor, a village of people who believed in us, our abilities to accomplish great feats and our tenacity to rise up in times of adversity. Why Tiger’s Eye Insurance you ask? Do we mean Tiger’s Eye like the “Eye of the tiger” Rocky III’s theme song by Mike Ayers? Well, it’s a little like “Eye of the Tiger” if only we changed that chorus to read “Just a woman, and her will to survive”. It’s a great theme song for us, but it is not our foundation. 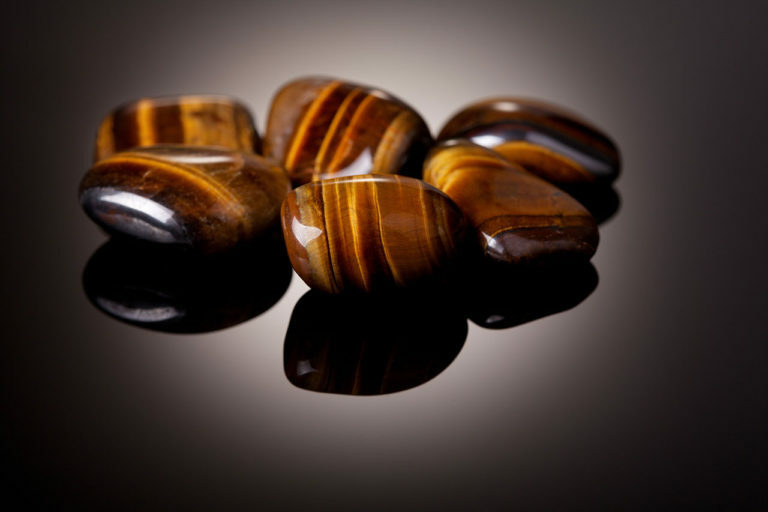 Tiger’s Eye is a gemstone found primarily in South Africa and East Asia. It has a silky lustre and is generally golden brown in color. But it is characterized by one predominant feature… it’s offering of protection to those that hold it. How better can insurance be defined than it’s ability to protect you, protect your assets and your bottom line. We are about family, we are about building lasting realtionships with our clients. Insurance, is aggravating, its tedious and more importantly it is essential to your financial and physical well being and health. We believe in more than just protecting your assets and your bottom line. We feel that it is essential to know you, your life, your family in order to provide you with the best service and the most well crafted insurance portfolio for you and your loved ones. We look forward to getting to know you better, to get to know us better please explore our website and like us on Facebook at Tiger’s Eye Insurance, LLC!